It's a very genuine itch free dry 2,860 hectares of land for sale At Ologbo, ikpoba Okha LGA along Benin sapale road for sale. Title: C of O and a survey planIf interested contact me for document verification and inspection. And arrangements will be made to meet with the owner directly. Emotan Gardens, Edo State government-backed 1,800-unit housing project is designed to give peace, beauty and harmony to prospective owners.The project is going to be a 71-hectare piece of property which is quite extensive and large.FEATURES:1800 units of 2 and 3 bedroom flats, villas and terraces homes.With an artificial lake and pedestrian promenade, shopping complexes, office buildings, …Green boulevards and buffers, schools, places of worship and a health center. Quality infrastructure including access roads, pedestrian walkways, bicycle and jogging paths. 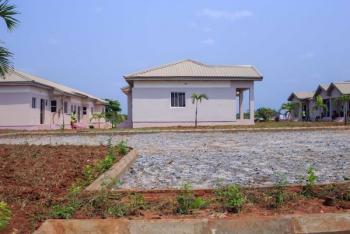 Good security with perimeter fencing and police post.The properties available in Emotan Gardens are:2 and 3 bedroom flats 2 and 3 bedroom semi-detached villas (Bungalows) 3 bedroom terrace homes Detached villas Residential Plots Commercial PlotsThe Estate is a Joint Venture partnership between Edo Development & Property Agency (EDPA) and Mixta Africa. 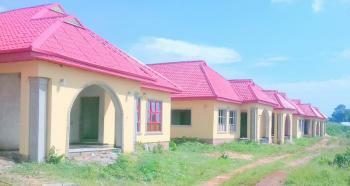 VERY HOT SALES OF A STOREY BUILDN IN BENIN,EDO STATE.  An Uncompleted Storey building of 2Nos 5Bdrm Flat(Up)10 rms(Dwn)on a half plot of [email protected] St, Ikpoba Hill,Santana b/stp,Benin City, Edo State.Price:-#10M(Askn)Title:-R/S. Contact:-Crystal Heights(Nig)Ltd.RC:-791878 Contact me privately on WhatsApp 08055404073 or call 08066811088.Crystal Heights(Nig)Ltd.RC:-791878.Oshodi, Lagos.Email:[email protected]&God Bless.